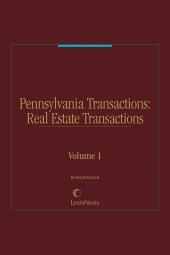 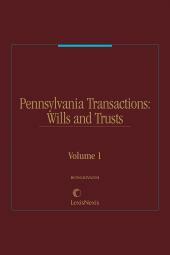 Pennsylvania Transactions: Real Estate is a step-by-step guide covering real estate transactions in Pennsylvania, with each chapter providing a research guide, legal background discussion, a practice guide and forms. 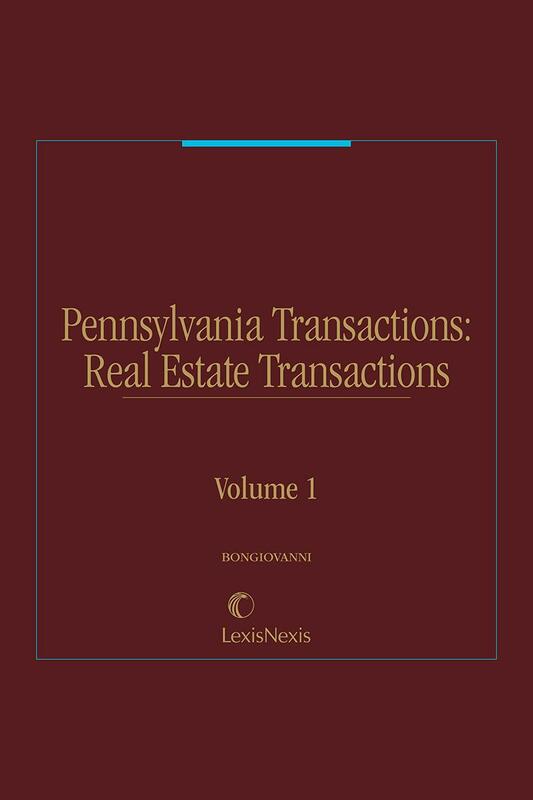 The source for the procedural guidance and forms you'll need for the transactional areas of your real estate practice. 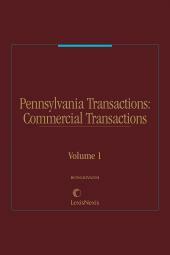 Manage your clients' civil transactions confidently and efficiently. 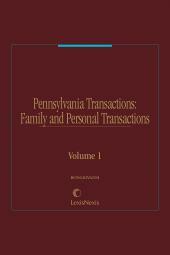 Obtain quick access to practically everything you need to negotiate and handle your clients' transactions with confidence, speed, and authority... from start to finish.